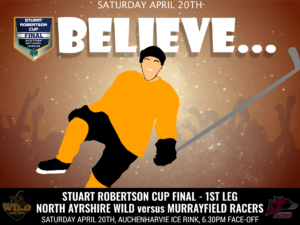 THIS IS A TICKET ONLY EVENT – Please purchase your ticket online via out homepage on website. 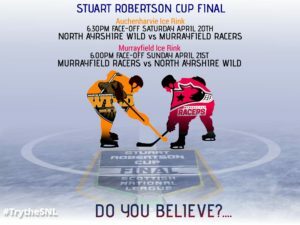 Home leg of Final of Stuart Robertson Cup. Score will be decided by aggregate score over the 2 legs.